This weekend at San Diego Comic-Con, Luc Besson talked up his new $180 million movie, Valerian and the City of a Thousand Planets. 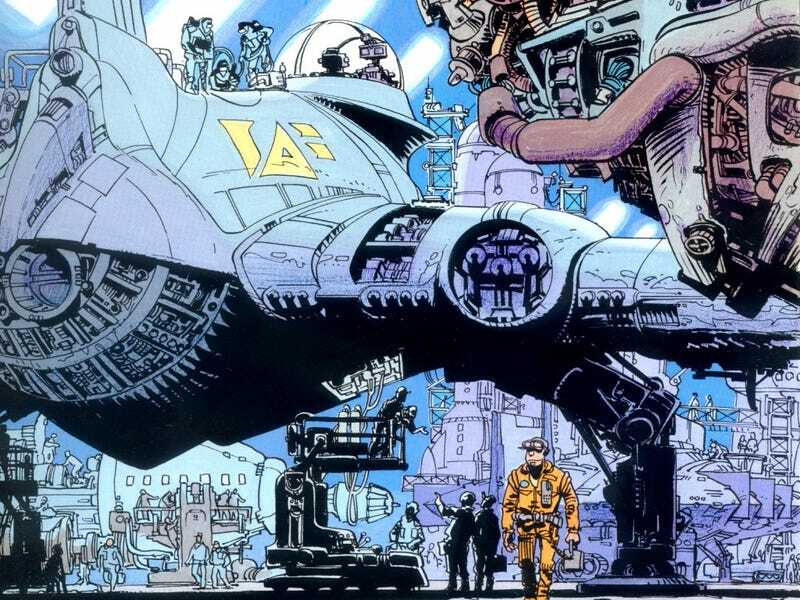 Based on a ground-breaking comic that helped inspire Besson’s The Fifth Element, Valerian didn’t make much of a dent in the Comic-Con noise. According to the New York Times, Besson spoke about Valerian to an audience of just a dozen “invited guests,” and it was somewhat perplexing. But a lot of the mainstream studio directors paraded through the Comic-Con convention halls could have taken a lesson from Mr. Besson. His against-all-odds passion for the material came through loud and clear, and that is what this convention used to be about. Read more about his plans to make a Valerian movie in the New York Times.